Asia is a very large region, making its culture incredibly rich and diverse. You can visit a country as ultramodern as Japan, or as oppressed and history-filled as the Middle East. 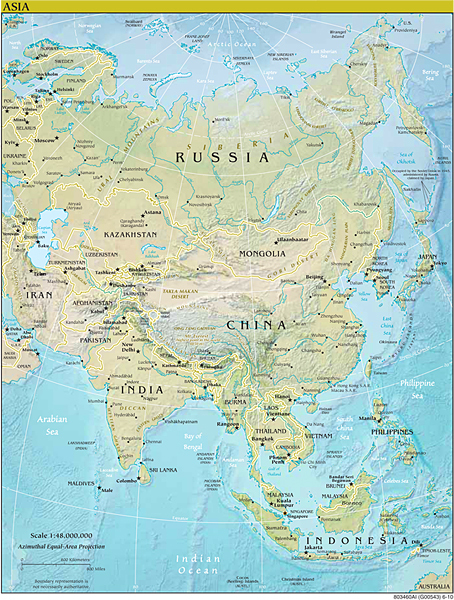 The languages across Asia vary greatly, although some of the people can speak English fluently. Overall, Asia offers a rich traveling experience should you decide to visit. The best way to travel this magnificent region is by plane. There are discount airfares available if you schedule very far in advance. These allow you to travel two or more countries consecutively. If you are looking for modern destinations, go to the affluent cities such as Singapore, Seoul and Tokyo. You will be amazed by the massive cities that coexist with ancient historic sites. Other popular destinations are The Great Wall or the Forbidden City in China. If you love trekking, there are mountains that you can view and climb, such as the highest point in the world, Mount Everest. With such a diverse landscape for you to discover, Asia will satisfy your cravings for a truly memorable vacation.